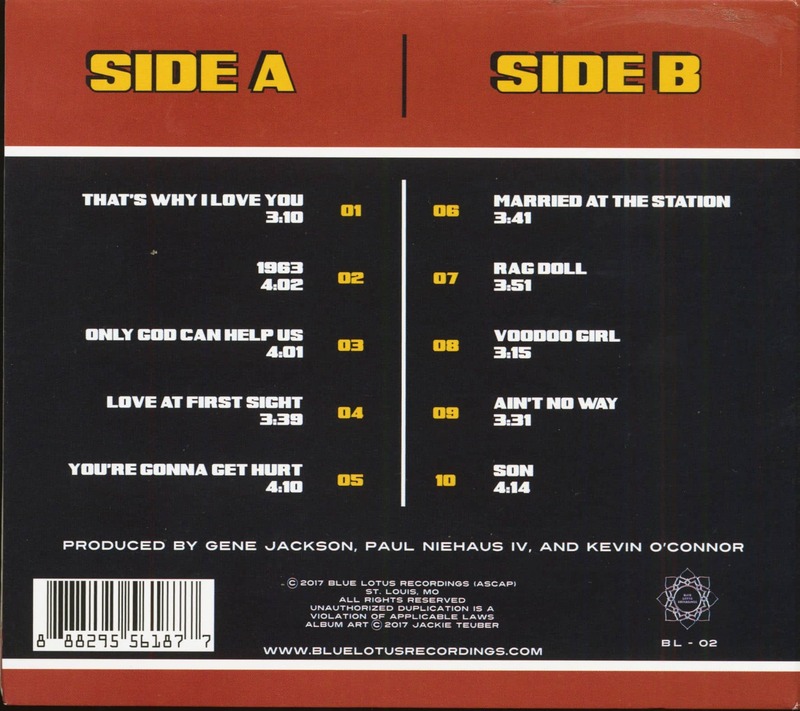 (Blue Lotus Recordings) 10 Tracks - Digipack - St. Louis Soul and R&B! 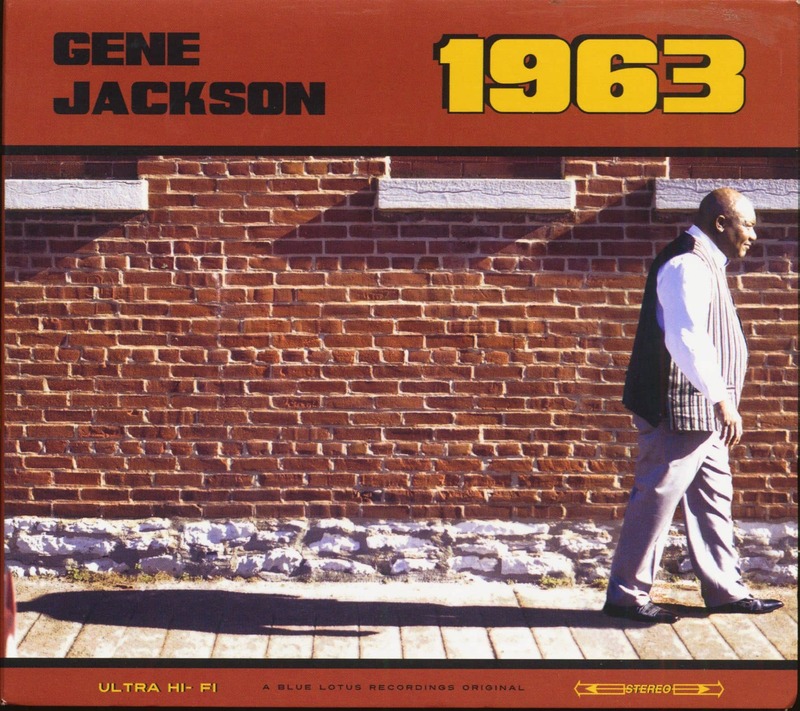 Gene Jackson is a Soul Singer out of Saint Louis, Missouri. His rich vocal character along with his emotional style are sure to captivate. "1963"is his debut album! 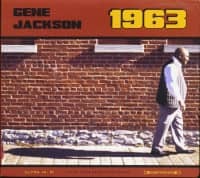 Customer evaluation for "1963 (CD)"